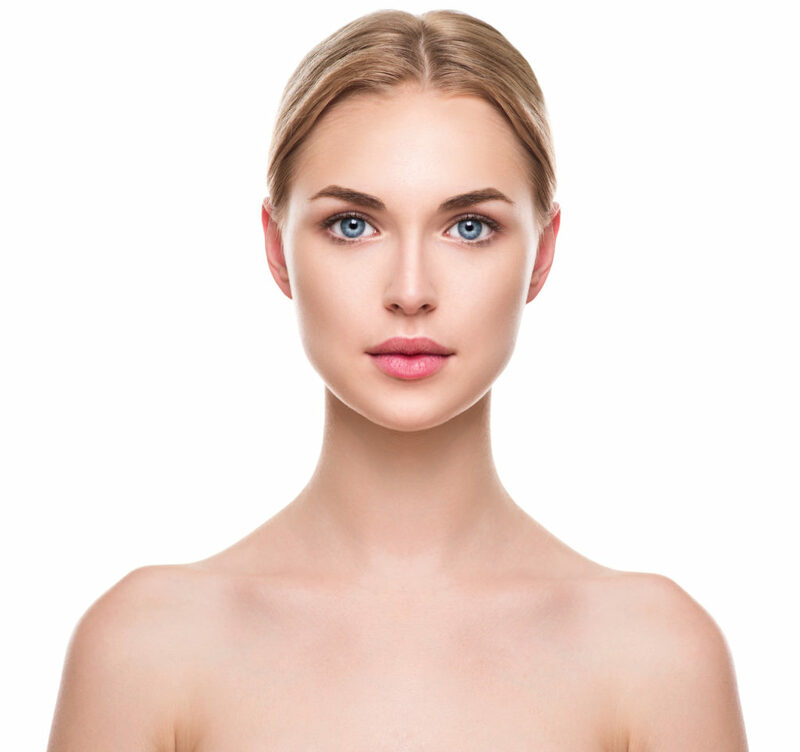 Whether your concern is an old scar or fear that a new one will heal badly, Family Pharmacy’s custom compounded ScarGel Rx is uniquely formulated for a patient’s individual needs to help reduce the appearance of new or old scars, returning skin to its natural color, tone, and texture. First, ScarGel Rx takes the long-utilized medical use of silicone gel sheets and places it into an easy to use formula that is safe for all skin types. Then, ScarGel Rx infuses the gel with a steroid, antihistamine, topical anesthetic, and Pracaxi oil (Pracasil-Plus), an organic compound rich with antioxidant, antibacterial and antifungal properties, giving you the most effective healing and soothing power outside the commercial market. Your unique ScarGel Rx formula can also be infused with special pain management medications to alleviate the discomfort and pain of surgical scars, keloids, or hypertrophic scars. 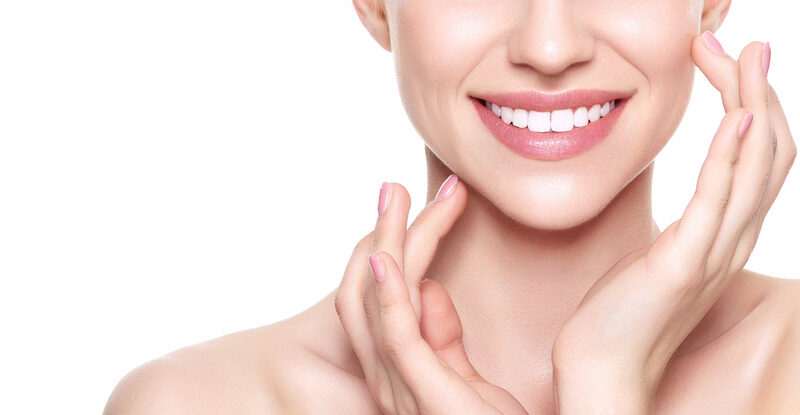 It is for these reasons that ScarGel Rx is highly recommended for scar treatment therapy by dermatologist, plastic surgeons and physicians throughout the medical field, for a safe medication that is usable for all skin types. What if I forget to apply my compounded prescription? If you miss your regularly scheduled compounded prescription dose, apply the missed dose as soon as you remember. However, if it is almost time for your next regularly scheduled dose, skip the dose you missed and apply only the regular amount of compounded prescription. Do not use a double dose unless otherwise directed by your healthcare provider. How long do I have to use the compounded prescription for? Most people use their compounded prescription for treatment and maintenance therapy. Therefore, you should continue using the compounded prescription until your healthcare provider tells you to stop. It is important to use the prescription as prescribed. Missing doses will prolong results. Are compounded prescriptions safe, and are there any side effects? When used correctly, compounded prescriptions are well tolerated although mild rash, itching or burning sensation can occur dependent of the product. It is important to protect yourself from sunlight when using these products. Serious side effects are rare. Stop using the compounded prescriptions and seek emergency medical attention if you experience an allergic reaction (difficulty breathing; closing of the throat; swelling of the lips, tongue, or face; or hives). This is not a complete list of possible side effects. Talk to your doctor about any side effect that seems unusual or especially bothersome. Can I use sunscreen with my compounded prescription? Yes, you may use sunscreen after using the compounded prescription to protect yourself from sunlight. Many of these compounds can react with sunlight, leading to sunburns, rashes, and unwanted peeling. You can protect yourself by limiting your time in the sun, covering affected areas, and reapplying sunscreen as needed.